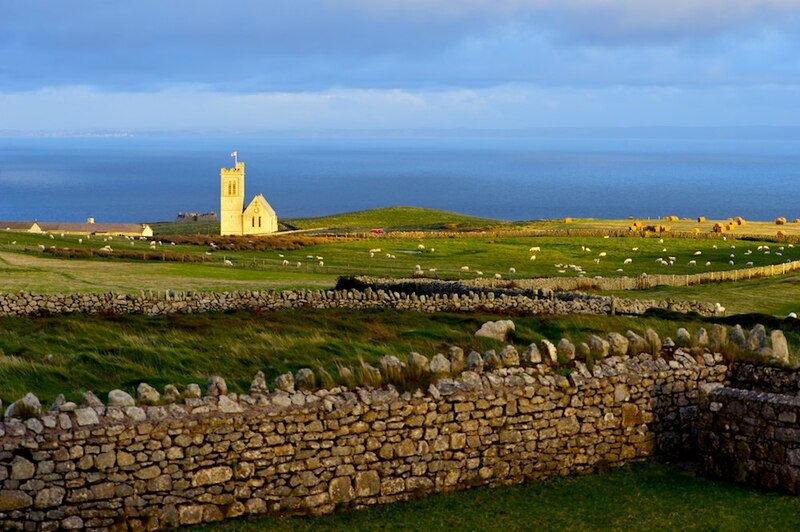 I recently visited Lundy, an island off the west coast of England, where the Bristol Channel and the Atlantic meet. 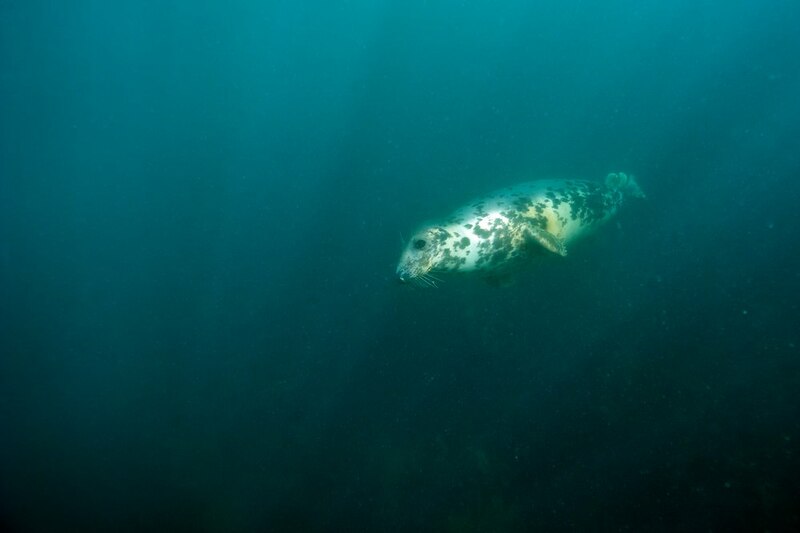 In 2010 Lundy Island was the first place to be designated as a Marine Conservation Zone. Seven years earlier, in 2003, the waters to the east of Lundy were already designated as a No Take Zone. 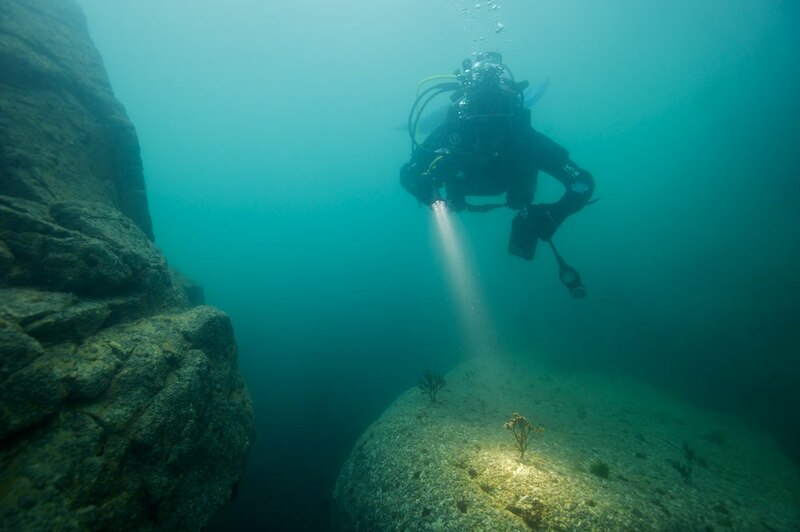 This protection has ensured a thriving underwater ecosystem, with a variety of underwater habitats. 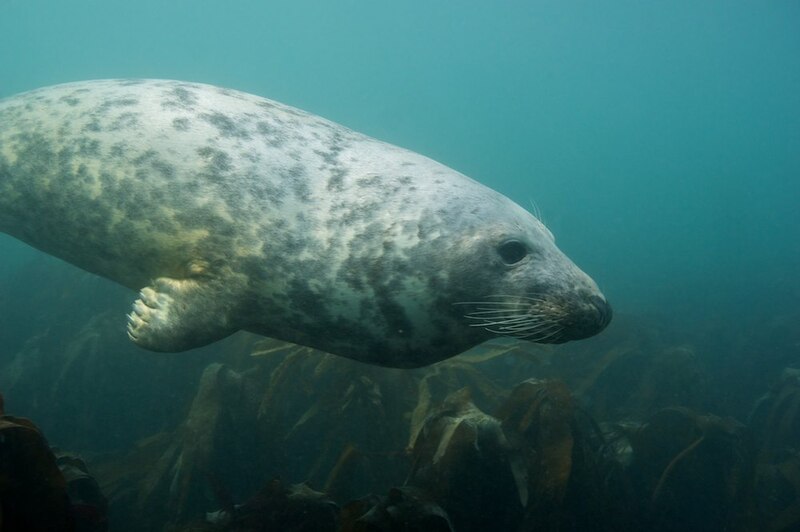 Probably best known are the Grey Seals (Halichoerus grypus), that can be observed on the rocky shores. These animals, especially the younger ones, are very curious. When diving, they often come to inspect these clumsy strangers intruding their habitat. 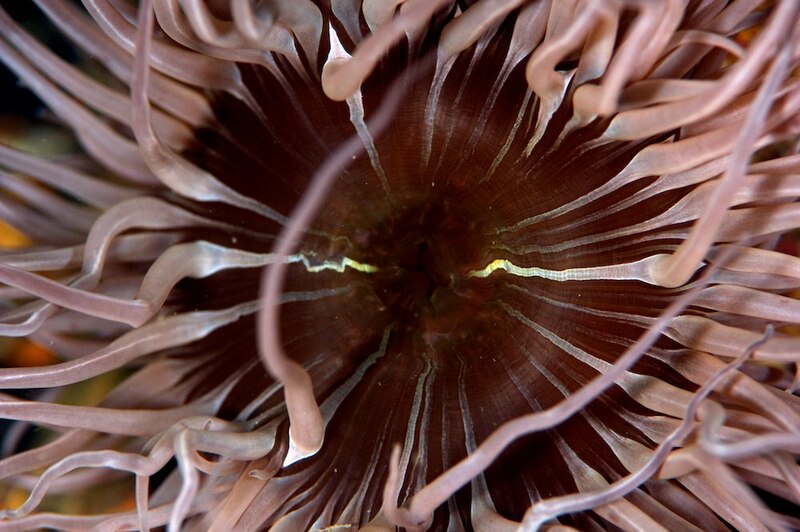 There are however plenty of other things to see, both below and above the surface. During the summer months, several species of sea birds such as Atlantic puffins (Fratercula arctica) breed on Lundy. 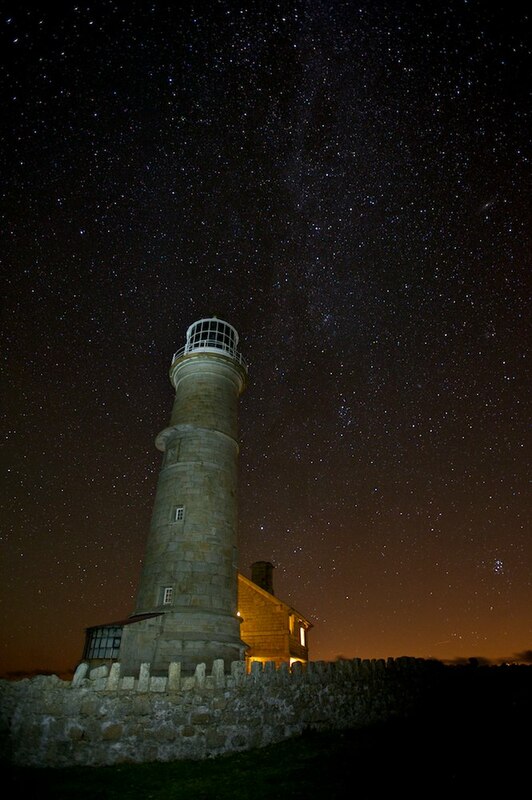 It is believed that Lundy thanks its name to these birds, with ‘Lundey’ meaning ‘puffin island’ in old Norse. 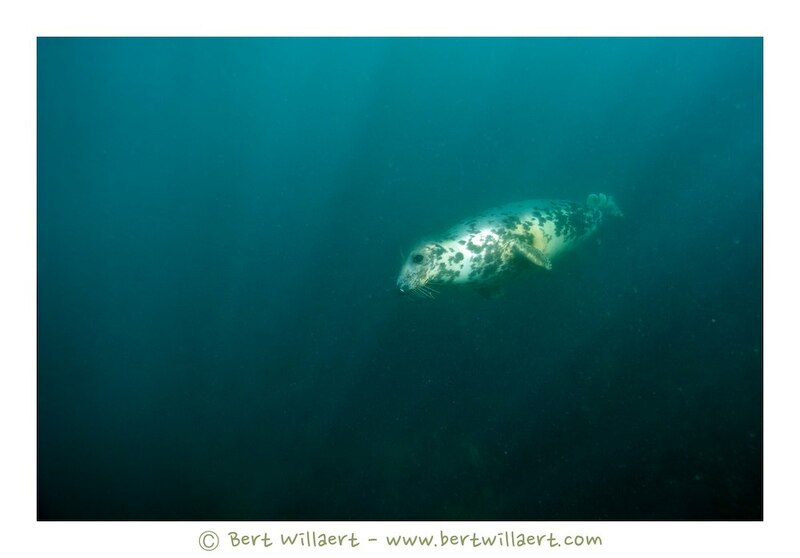 Below are some pictures taken during a dive trip in the waters of Lundy earlier in September. Pink sea fan (Eunicella verrucosa) with egg of a Small-spotted catshark (Scyliorhinus canicula) and a Spiny starfish (Marthasterias glacialis). 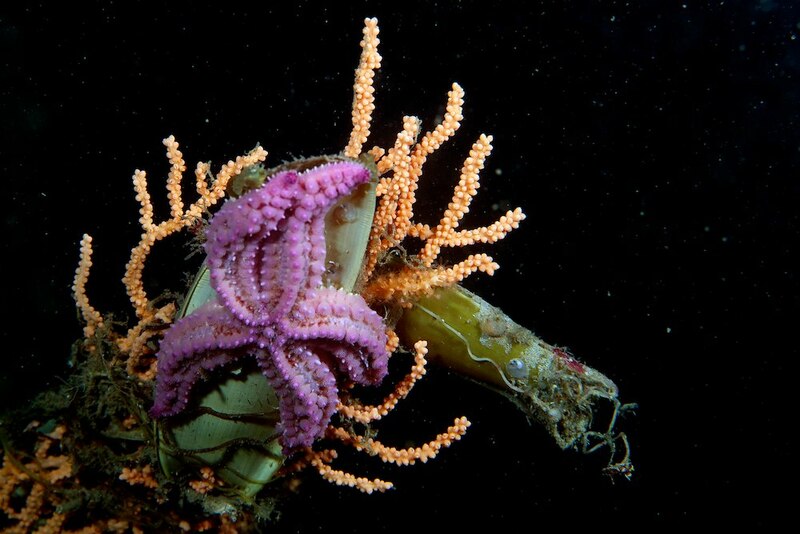 This entry was posted in Europe, Mammals, underwater. Cool! Binnekort ook marien bioloog ipv herpetoloog…?